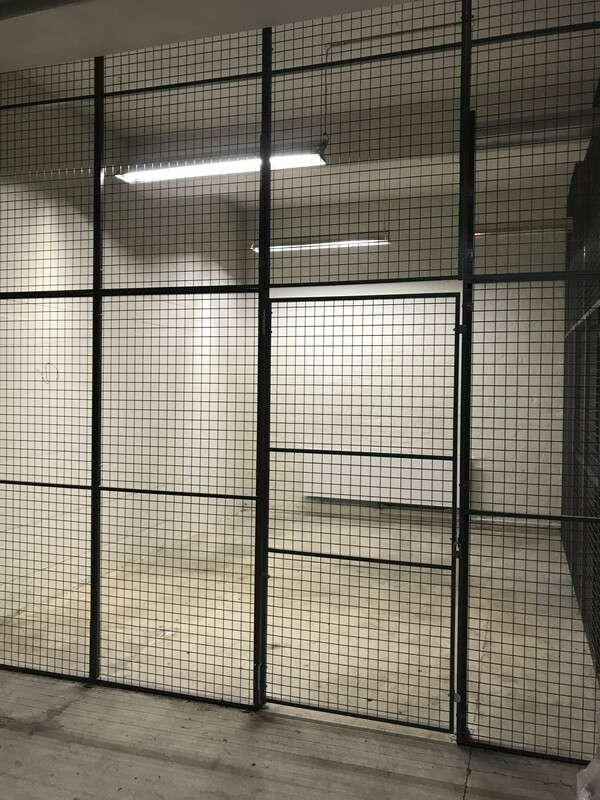 On Rentemestervej, 26 m2 are leased out in the basement for warehouse or depot. The basement is dry and with light installed, and is thereby suitable for all types of storage. Contact our realtor directly here. You will be contacted within two working days. 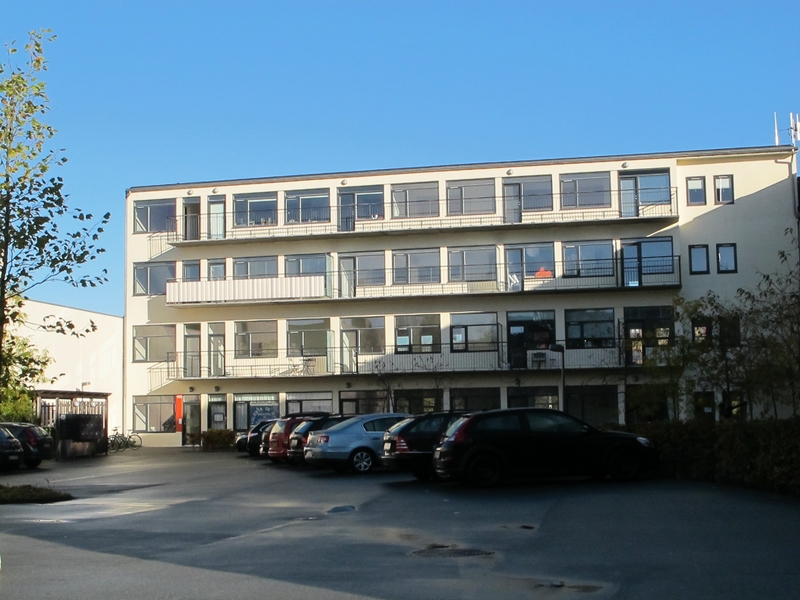 De Forenede Ejendomsselskaber A/S is a property company that has worked with commercial and residential property in the greater Copenhagen area for over 30 years. We are specialists in adapting our rental property to meet tenants’ needs and have extensive resources to help us achieve this. We strongly believe in the importance of maintaining good relationships with our tenants, partners and colleagues.